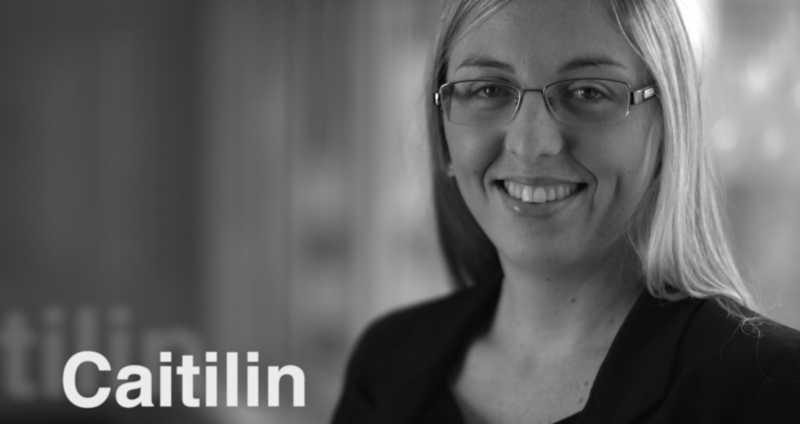 Caitilin has extensive experience in commercial litigation and employment/workplace law. She assists companies and directors to resolve disputes prior to litigation or within the Courts’ processes. The focus of her work is delivering outcomes for companies who are faced with disputes internally, or with clients, customers, suppliers, distributors, competitors, employees or third party claimants. She excels at finding commercial solutions and looking beyond the litigation process. Caitilin is focused on delivering results to her clients to suit their aims in a cost effective and timely manner. She enjoys getting to know her client’s business and industry in order to provide tailored results. Many of the disputes she resolves are workplace issues for companies engaging, managing, training and terminating employees and independent contractors. 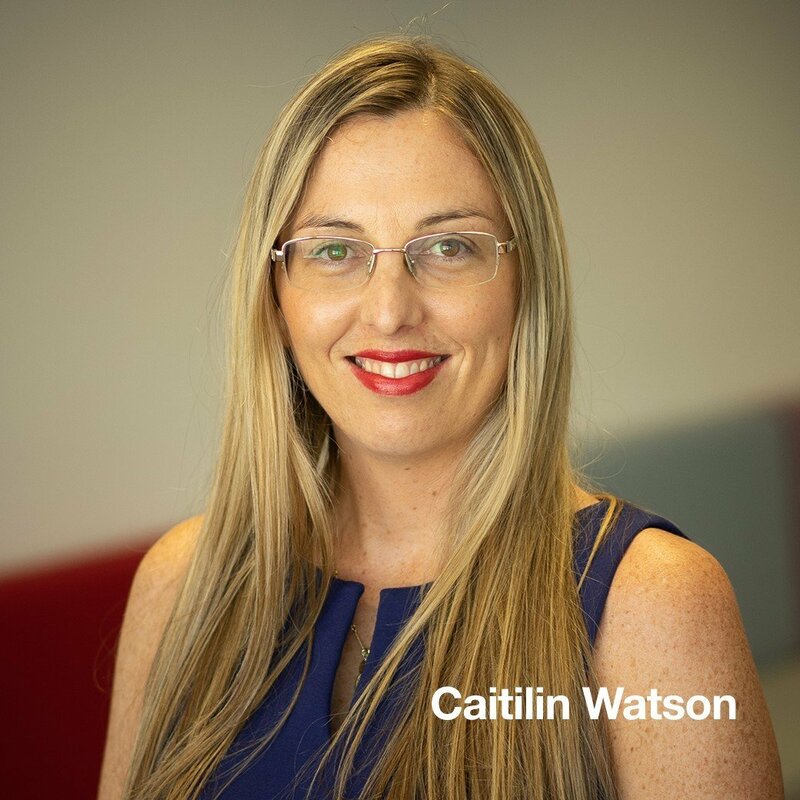 Caitilin works with clients in the manufacturing, engineering, property, healthcare and medical device industries, as well as SMEs that deliver a broad range of products and services. A number of her clients are multinational companies with a presence in Australia, with broader considerations impacting our strategy in their matters and experienced in-house counsel. Caitilin obtained her law degree from Macquarie University and studied law in the United Kingdom. At present Caitilin works with business owners to resolve or litigate a range of commercial and contractual disputes, in addition to advising on and resolving employment issues. Caitilin enjoys her time out of the office at the beach, sailing and skiing. “This is a great outcome so expertly negotiated by yourself. I could not have anticipated a better result, thank you for getting this done so quickly and so professionally." A business manager in the medical device industry.